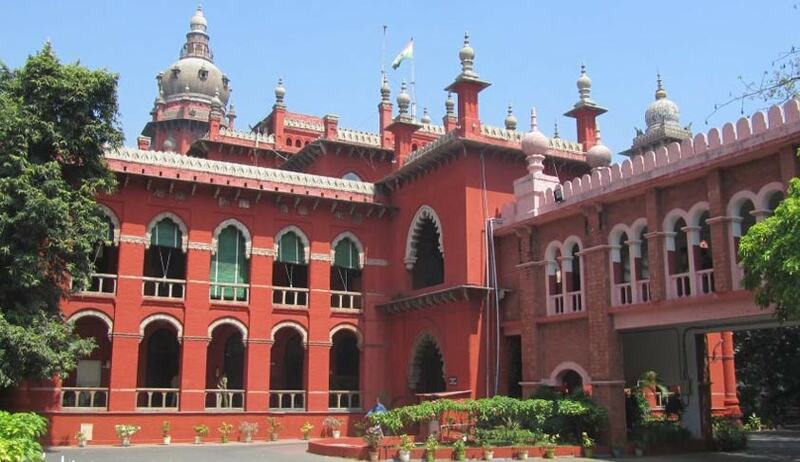 Madras High Court has dismissed a batch of Writ petitions filed by Management/Employers challenging the revision of minimum wages fixed in respect of tailoring trade in export garments manufacturing industry, hosiery industry, etc. Division Bench comprising of Justices Huluvadi Ramesh and M.V.Muralidaran, by allowing the Writ appeal filed by state against Interim order of Single bench which had stayed the Government order, has also directed the managements, to comply with the notification issued in Government Order for payment of the revised minimum wages. The Court has, however, granted liberty to the employers/management to submit a representation to the Government as to the difficulties faced by them in payment of the minimum wages as notified and directed the Government to consider the same at the time when revision is contemplated in future and after affording an opportunity of personal hearing to the management.